Product categories of Lifan, we are specialized manufacturers from China, Lifan Spare Parts, Lifan Body Spare Parts suppliers/factory, wholesale high-quality products of Lifan Chassis Spare Parts R & D and manufacturing, we have the perfect after-sales service and technical support. Look forward to your cooperation! Lifan Industry (Group) Co., Ltd. (Lifan Group Or Lifan, Chinese: Lifan, Lit. "Great Sail") Is A Civilian Owned Chinese Motorcycle And Automobile Manufacturer Headquartered In Chongqing, China. It Was Founded In 1992 And Began To Manufacture Automobiles In 2005, With License-Built Microvans And A Small Sedan Developed By Lifan Themselves. Lifan's Vehicle Products Include Passenger Cars, Microvans, Dirt Bike Engines, Entry-Level Motorcycles, Mini-Vehicles, And Commercial Trucks.The Company's Non-Vehicle-Related Activities Include The Manufacture Of Sports Shoes And Winemaking. Outside Of China, Lifan Is Currently Best Known For The Sale Of Small Passenger Cars In Emerging Markets. 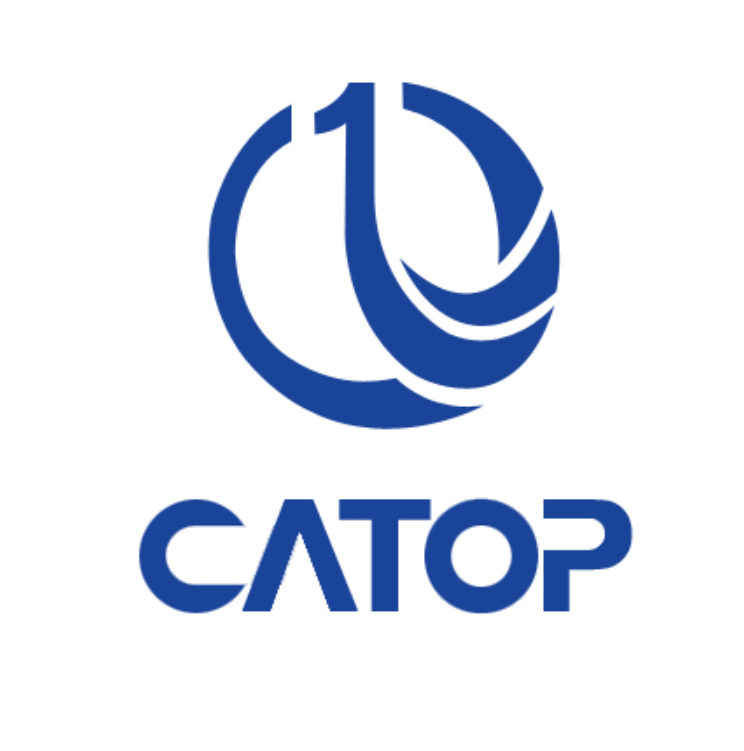 CATOP Mainly Supply Spare Parts For Lifan 520(Breez), 620(Solano), X50 And X60.